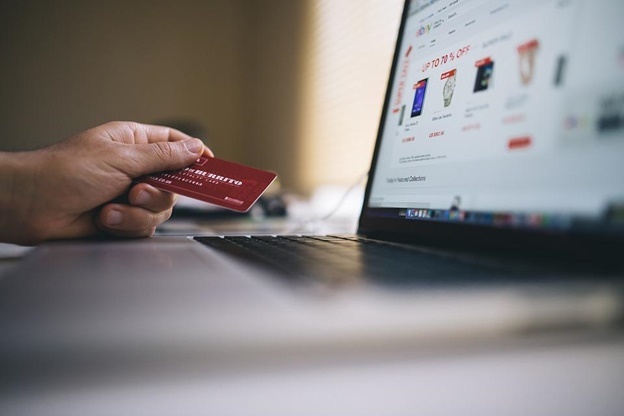 Online shopping has risen in popularity in recent years to the point where it’s almost become an industry in its own right. 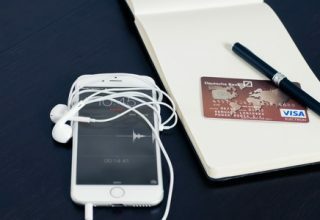 With websites like Amazon leading in this area, it comes as no surprise that more and more people are opting to get into the business of dealing in the exchange of goods for cash over the Internet. Because of this, the marketplace has become quite competitive with the multitude of sellers continuously growing in numbers. If you want to become an effective Amazon seller, here are a few tips that should get your started. More often than not, most customers will base their decisions on whether to purchase a product or not on the price of the item. They’ll even go through great lengths and search for one with the cost that they can live with. While doing research on the current value of an item will no doubt go a long way in securing a deal, it can be done much more accurately and efficiently with the use of applications like Feedvisor’s Amazon repricer. 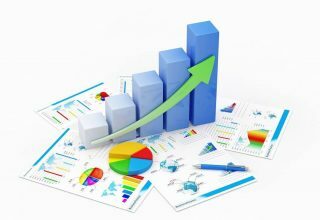 it analyses what the data on the competition is and determines the best and most ideal price to match the item. It yields all the results with minimal effort and this tool should be at any Amazon seller’s disposal. One reason why many sellers fail to secure a transaction with a potential customer is mainly because of how crowded the marketplace of Amazon has become. 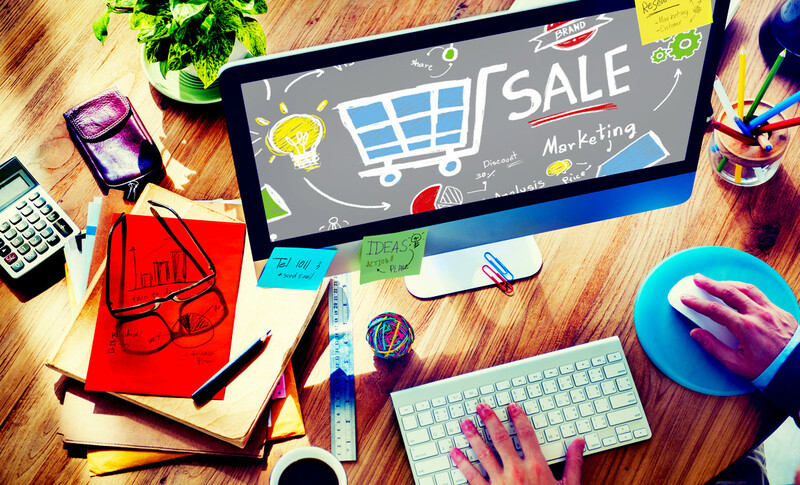 With the community continuously growing in numbers and oftentimes marketing the same items, it’s easy to get lost in a sea of other sellers. Ensuring that you have detailed information to market the product that you are selling can do wonders for how well people can find your items. Be sure that all the attributes are filled with all the necessary information and are as accurate as possible. Another factor that not just attracts potential buyers but can also determine the success or failure of a sale are the product reviews. 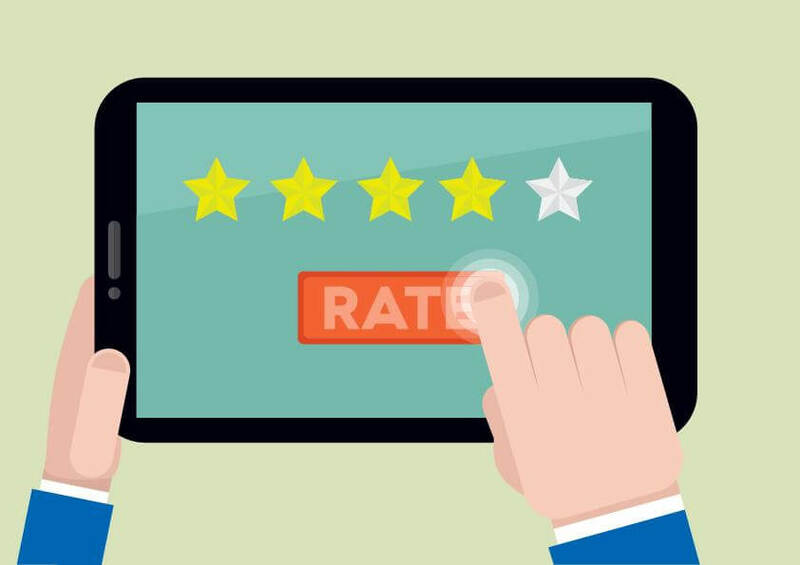 We all want to get what we are paying for after all and the chances of it happening increase when a purchase is done from a seller with a lot of positive reviews. You can apply the same method by asking your own customers to leave a review of their own when they have the time. You’ll be building a relationship with the buyer this way and perhaps even remedy any issue that may exist before it spirals out of control. It can be difficult to stand out in the crowded marketplace of Amazon. With the community seemingly growing each day, it’s important to have the edge to make a profit. Applying the tips mentioned above can work wonders for how well you do as an Amazon seller. Previous article Are Smart Vacuum Cleaners Really That Smart?